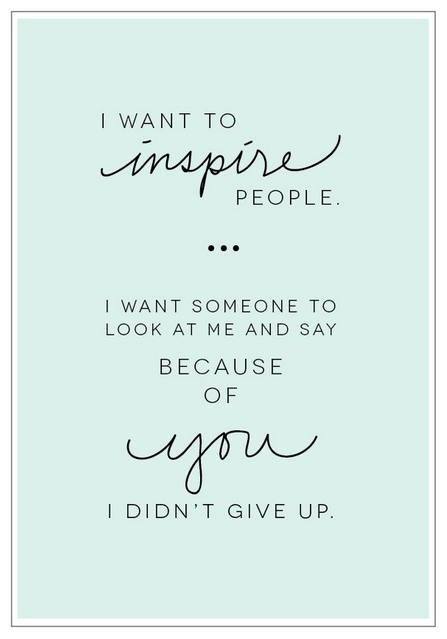 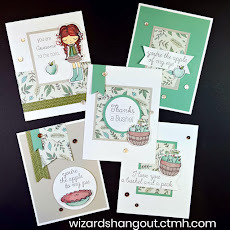 With a new month, I have a new Card Kit in the Mail available that you can get for FREE! 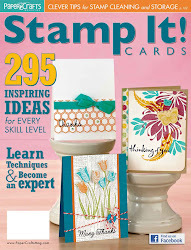 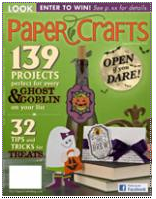 This one features the new Beautiful Friendship papers and stamp set. With a $60 order, you get my Beautiful Friendship Card Kit for FREE. 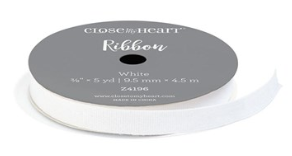 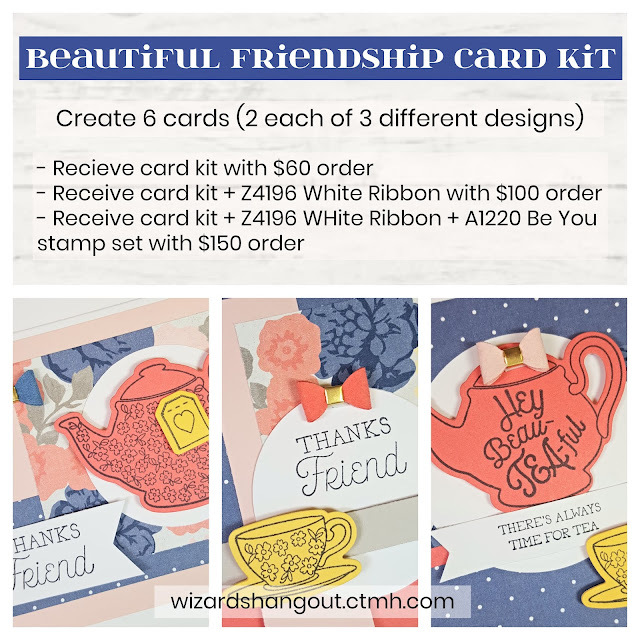 With a $100 order, you get the Beautiful Friendship card kit, plus a Z4196 White Ribbon for FREE! 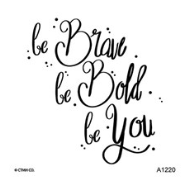 With a $150 order, you get the Beautiful Friendship card kit, the White Ribbon, AND an A1220 Be You stamp set for FREE! 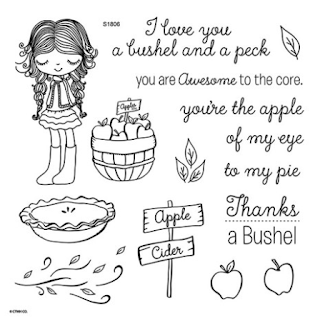 AND, if you decide to add the June Stamp of the Month stamp set, A Bushel and a Peck, to your order for just $6, you will also earn my Bushel and a Peck Card Kit for FREE!